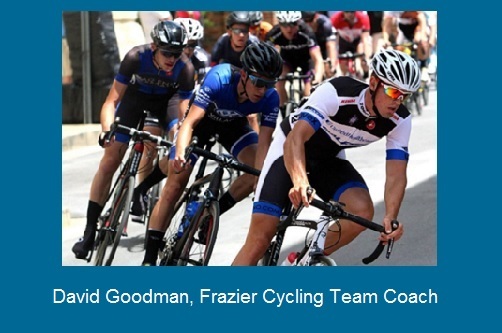 Welcome to Frazier Cycling. 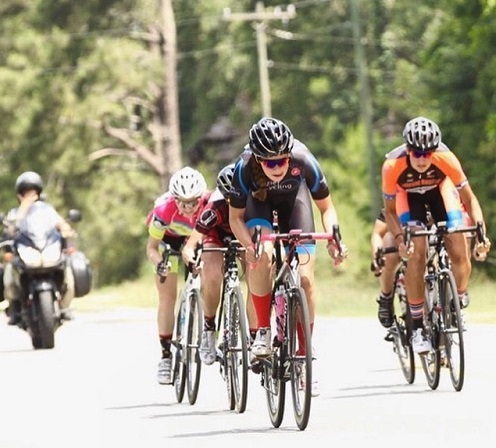 We are a road cycling coaching company based in Suwanee GA that has taken cycling to a new level. 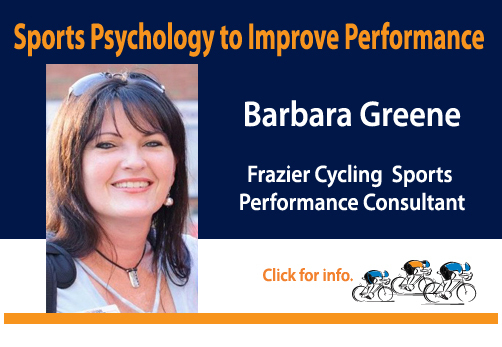 We are passionate about helping you to build a foundation for a lifetime of fitness through cycling. 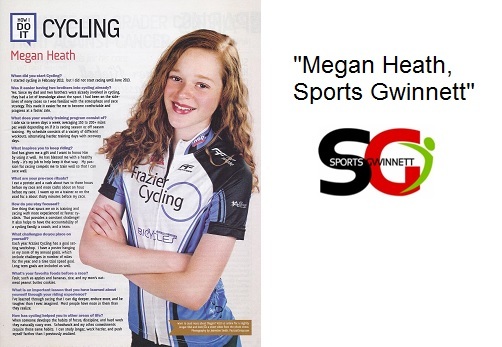 Our mission is to grow the sport – Bring serious cycling to more people and then keep them in the sport. To do this we structure all our rides and training programs around providing a safe group environment. Whether you are Cat 3 racer, a triathlete, a junior racer or a beginner come ride with us and experience cycling at its best! We offer long-distance club membership and remote coaching for cyclists. Need information on coaching juniors? 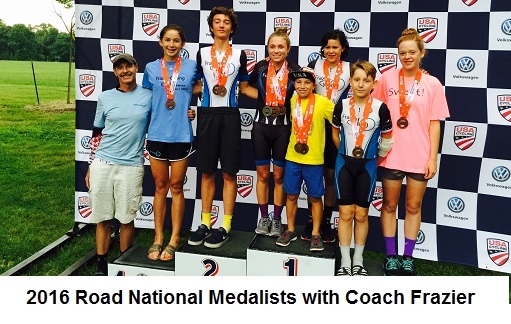 We are the recognized experts in developing junior cyclists. 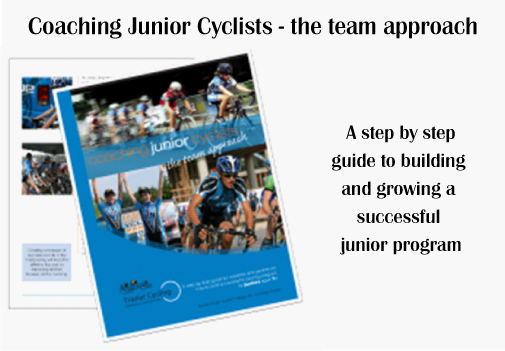 We have published several articles and contribute regularly to cycling publications on junior development. Thinking of starting a junior development program? Why reinvent the wheel? 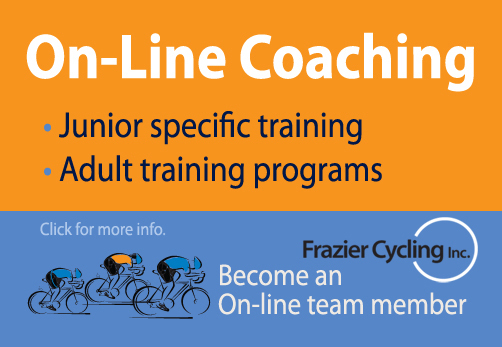 We can help you jump-start your junior cycling team based on our years of experience and proven track record. 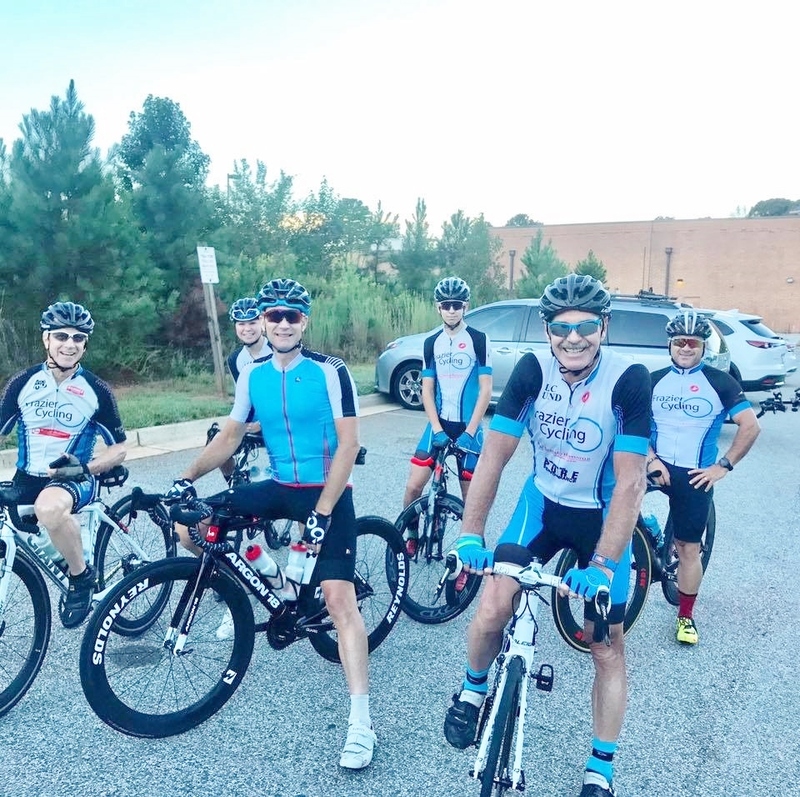 Looking for a cycling group for beginners – elites? 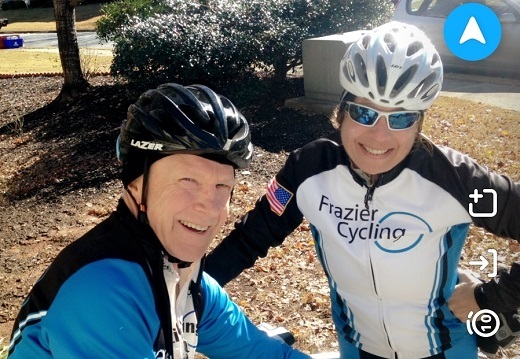 Frazier Cycling Partners, Atlanta, GA offers a safe, consistent and supportive training environment for adults who cycle for fitness or competition. Rides originate mostly in Gwinnett County and surounding areas. 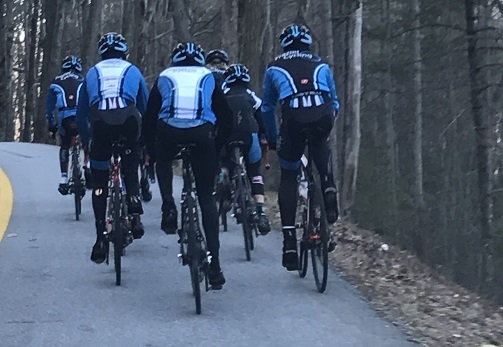 Schedule a private lesson to get individual coaching on bike basics. Use our search feature if you can’t find what you are looking for. Our Mission is to provide financial leadership and stewardship to our clients on a customized and personalized basis. Our belief is that everyone�s financial situation is unique and must be looked at on a client-by-client basis.